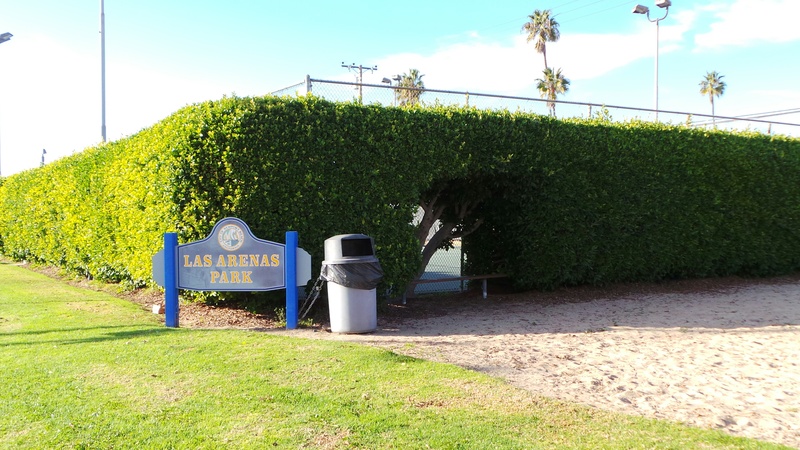 I have many fond memories of playing at Las Arenas Park after leaving school from Newport Elementary on the Peninsula in Newport Beach. Although the park has become quite run down, it is still a favorite park for many locals on the Peninsula. 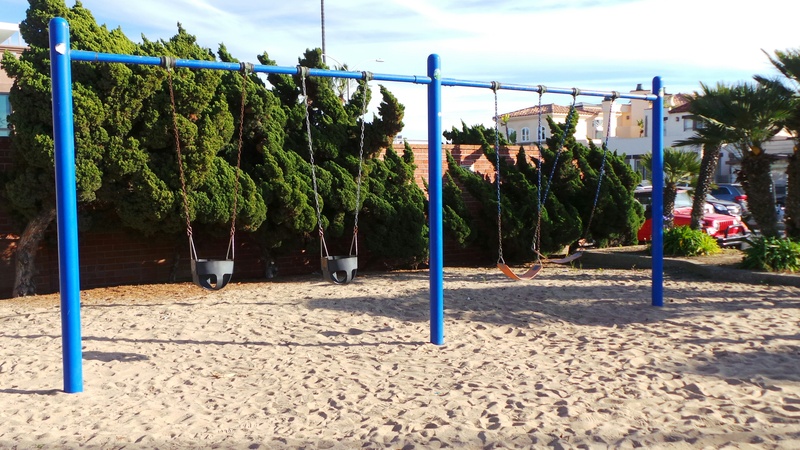 What makes this park special is that it is just steps away from the beach. 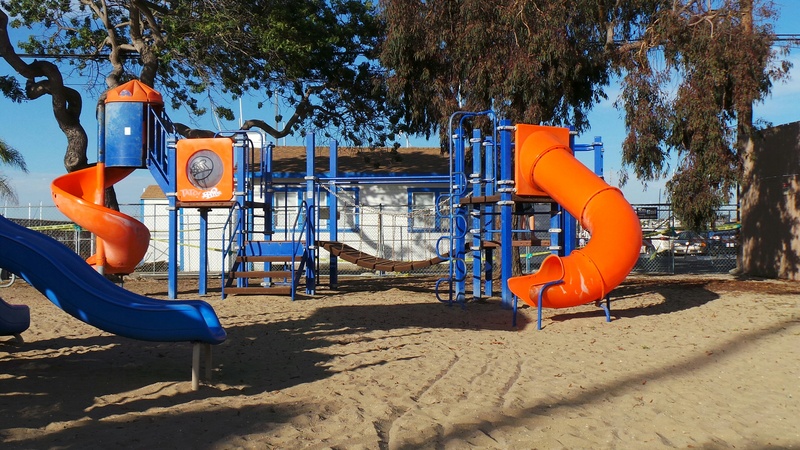 We will often bring our kids to play at this park after getting a dessert from the local Sambazon Cafe or make a stop when biking riding around the Peninsula. 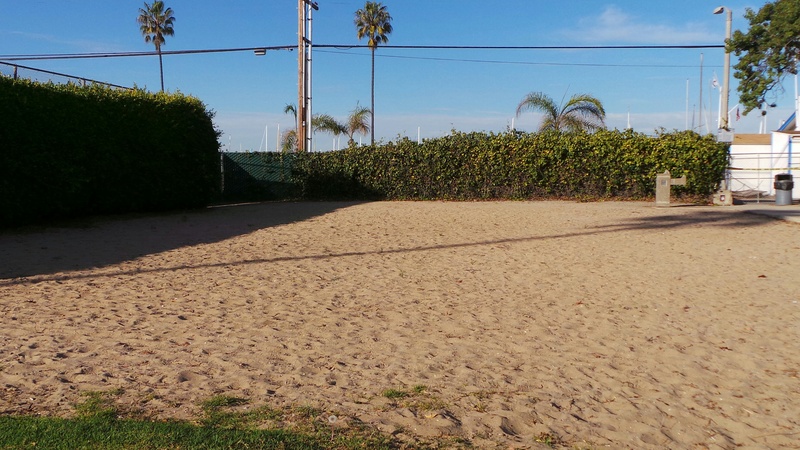 The park has a huge sand area (once a volleyball court), neighboring tennis courts, two play structures and swings. There is also a perfectly shaded bench for parents to enjoy watching their children play. I have to be honest that it is sad to see a lot of graffiti on the play structures, although the city does their best to keep removing it on a regular basis. 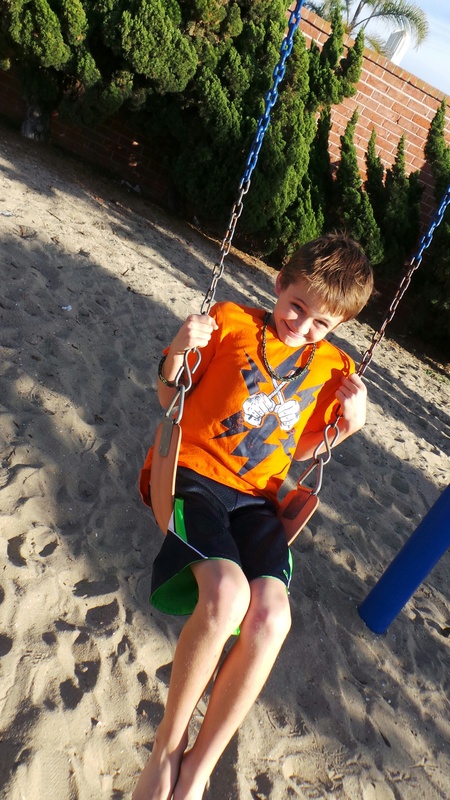 The equipment is partially rusted and in need of a park refurbishing – but the kids never seem to mind. I don’t recommend spending the entire day at this park, but it is a fun place to stop when biking riding with your family. After playing with your children at the park, take a short walk to the 15th Street Dock to see all the boats sailing on the bay. 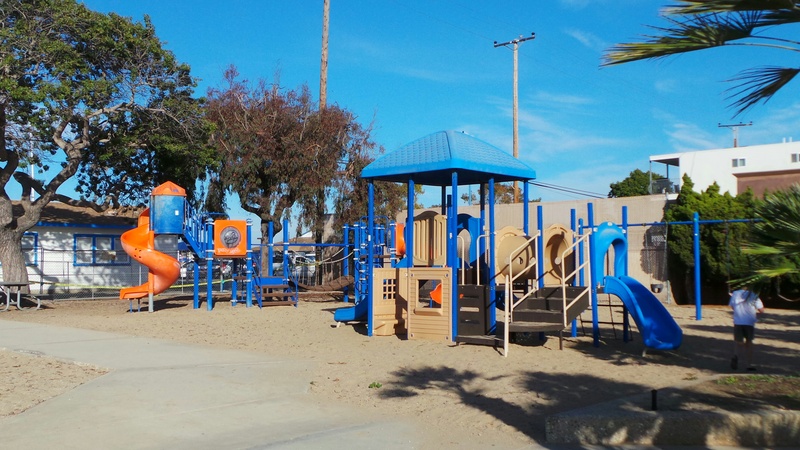 Parking can always be a little tricky on the Peninsula, but there is usually parking behind the park that can be accessed off 15th Street and Balboa Blvd. 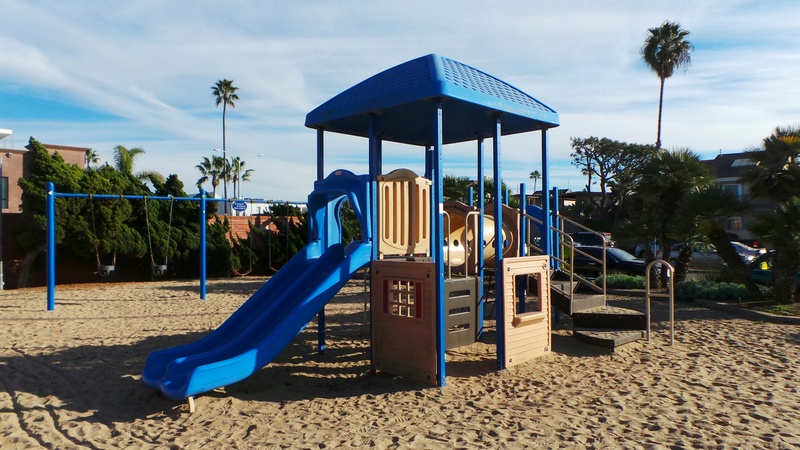 Have fun in the sun, at this beachside park, in Newport Beach.